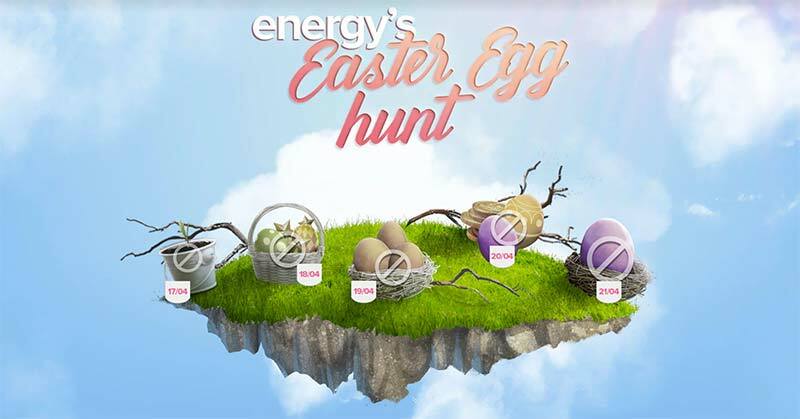 Get Ready to Crack Open Some Eggs in the Energy Casino 2019 Easter Egg Hunt! 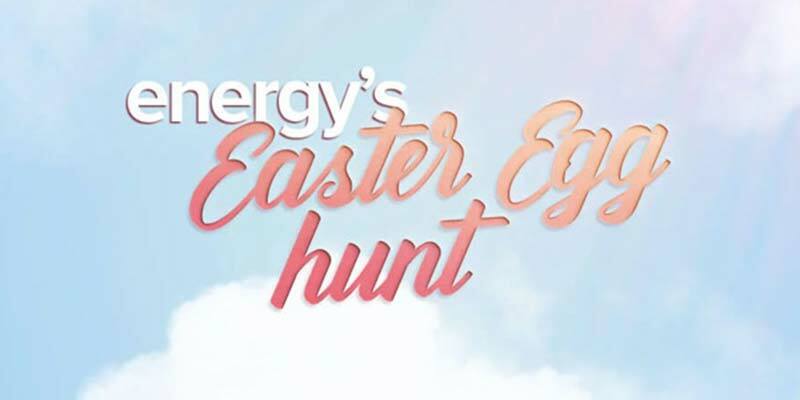 Energy Casino is getting ready to launch 5 cracking days of promotions for Easter 2019 that begins on Wednesday the 17th April and run until the 21st. This special Easter promotion is on top of all the regular weekly stuff like the 50% casino reload bonuses, slots tournaments, the game of the week 2x loyalty points, and the enhanced odds if you enjoy a bet on sports too! Energy Casino has yet reveal fully what each day during the promotion will bring but the teaser for the first offer involves playing on slots such as Book of Ming, Book of Oz or Great Book of Magic in order to earn yourself some EnergySpins! Taking part is super easy just follow the simple steps listed below. 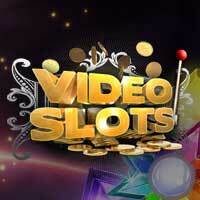 Sign up to Energy Casino if you aren’t already registered. Promotion runs from the 17th April until the 21st of April. Head to the promotions page each day to check and participate in the Easter Egg hunt offers. Full Terms and conditions will be listed on the Easter Egg Hunt Promotions page.